Nyepi is a silent day in Bali which has a very impressive fact. Nyepi is known as a silent day, day of inactivity, the day without a vehicle, a day without lights, day without noise. For 24 hours the island without activity and commotion in the street. Positive impact from Nyepi on the world. Nyepi has been going on since hundreds of years ago, and has become a tradition that is still preserved until now. Even the world have recognized the positive effect from Nyepi. 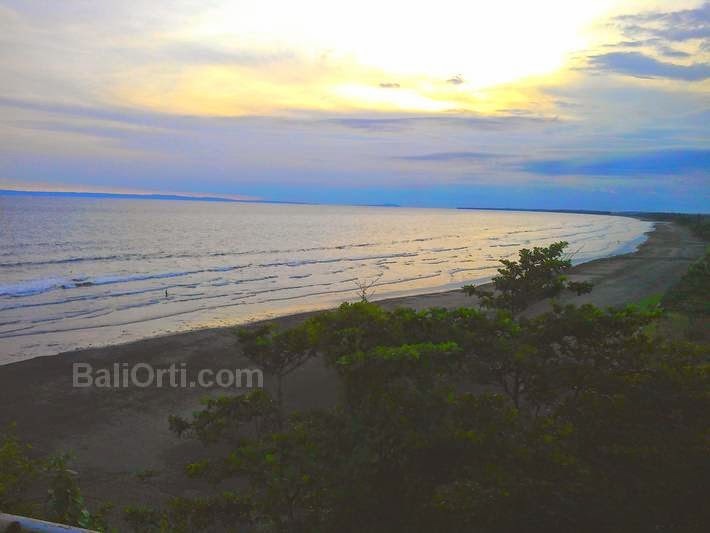 Not only for the residents of Bali, as well as to the world and the earth. Amazing facts about Nyepi in Bali can provide inspiration for you and the world in terms of saving the environment and the earth. Nyepi can strengthen the relationship between citizens. 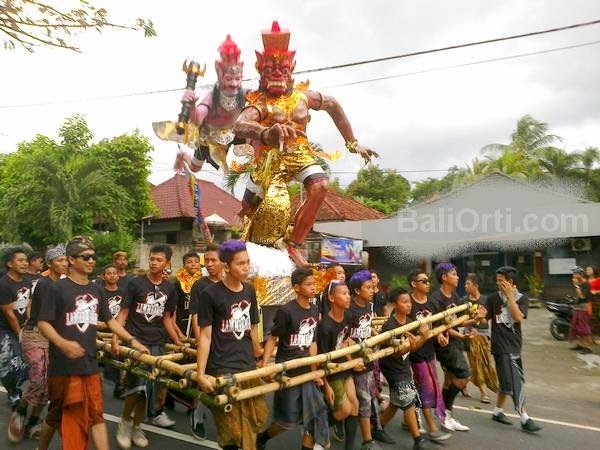 Day before Nyepi, the Balinese have prepared all purposes related ritual celebration of Nyepi. From one to two months before Nyepi, Bali young people have started making ogoh-ogoh to parade a day before Nyepi. Ogoh-ogoh made jointly by several youth groups that exist in every village. When they make ogoh-ogoh, togetherness among residents has begun to emerge until the parade took place. When the parade takes place, each youth group together bear ogoh-ogoh and paraded around the village. Nyepi is able to reduce emissions of CO2 (carbon dioxide) to 30,000 tons. Nyepi make a significant contribution to the environment on the island of Bali. Nyepi turned out to help reduce CO2 emissions and help prevent damage to the environment. No motorcycles or cars on the road during Nyepi, and it reduces CO2 emissions by 30,000 tons. When Nyepi all Hindus in Bali banned lit a fire, whether it be cigarettes, stoves for cooking, burning trash. Even incense for ritual equipment is not allowed burned. Nyepi also been scientifically proven to reduce greenhouse gas emissions by 33 percent to 375 parts per million (ppm) of the normal level of 427 ppm. The World Silent Day inspired from Nyepi. The World Silent Day is celebrated around the world every March 21, also inspired by the celebration of Nyepi. This was stated at the conference of the United Nations' Climate Change in the year 2007. Seeing the fact that Nyepi capable of protecting the environment and reducing carbon dioxide emissions, environmental activists make Nyepi world as inspiration for The World Silent Day. March 21 was called to the community the world to turn off all electrical devices for about 4 hours. Nyepi can save electricity usage. Nyepi is able to reduce power consumption by up to 60%, and this means that the country downsize because of Nyepi. During Nyepi, the Balinese are prohibited from turning on the light. Industry, including all the factories, offices, and Ngurah Rai International Airport is closed. Hotels and tour companies are still allowed to turn on the light in a very limited capacity, while hotel guests are not allowed to go outside the hotel. State Electricity Company in Bali estimated decline in the use of electricity of about 40 to 60 percent during Nyepi from year to year. And for 24 hours during Nyepi, the state can save money at least 290 megawatts of electricity. Nyepi conserve fossil fuels. 1 million liters of petrol and gas successfully saved during the celebration of Nyepi. During Nyepi, the Balinese Hindus refrain from several things, including turning on any lights or using a fire. The street lights are also turned off during Nyepi. All generators in power plants in Bali will still operate normally. However, due to a significant reduction in the demand for electricity and the use of electricity during Nyepi, the generator will consume much less fuel than normal. Estimates of 1 million liters of diesel fuel can be saved during Nyepi.